Muskoka Aquatic Club is an athlete centered, coach directed, parent supported swim team. 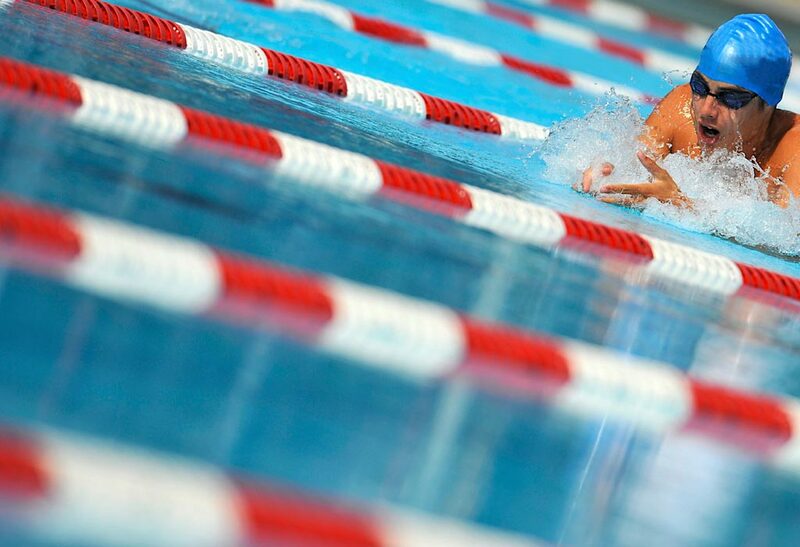 We are happy to provide competitive swim training for youth swimmers aged 4-18 and for masters swimmers aged 18-100. MUSAC provides a dynamic, endurance and skills based program at all levels from learn to swim all the way to our high performance swimmers. It is our goal to instill a strong work ethic in all our swimmers as well as strong sense of self-confidence, team building abilities and personal goal setting skills. At the same time we strive to provide a program that fosters appropriate and Long Term Athlete Development based swim training from novice to the national level. MUSAC swimmers have proven to excel both in the pool and academically. We are proud to have such focused, well rounded individuals as part of our club!